What can I say? Very expensive helmet. But I suppose it's worth it. Made in Japan is so awesome. I started with an HJC CL series and stuck with that $149 helmet for a long time. The base level Vector was on my wish list for the longest time, but all the had in stock in store was the mid level and high level. Tried them both on several times. The top of the line definitely felt to be better, more comfortable, and more snug fit - and it wasn't just in my mind to spend the most money to get the best. I opted for the frost black since it was a safe bet. Price was about $750. It's a great helmet and I can really feel the upgrade and difference. Lots of air vents and lots of fresh, cool air coming in while riding. Very light on the head. Only drawback back is that I get worried and I take it along with me because? I don't want it to get stolen. Doesn't look to flashy, so that's a plus. Couldn't think of a better buy. Why not? I plan on hanging on to this one for long time. This is my 4th Arai and absolutely love it. 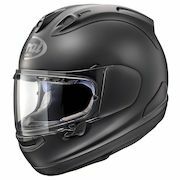 I also wear a Schuberth C3 Pro modular that I use for touring and I think I've gotten used to the low wind noise in that helmet. 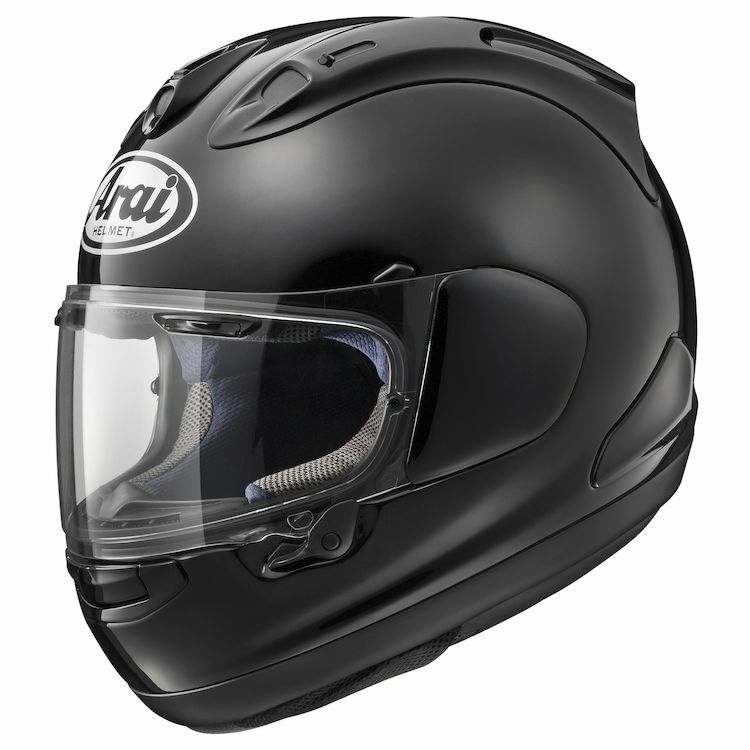 I wear this Arai when I jump on my bike through the twisties and realize it's alot louder. 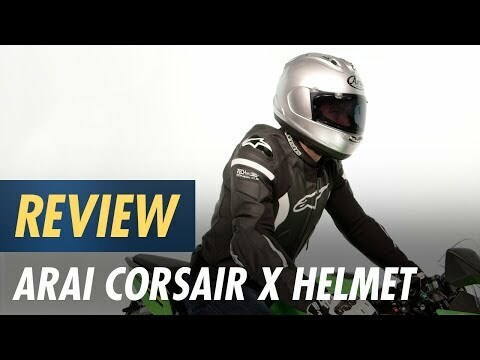 Besides that I'm super happy with Arai's quality throughout the years and it seems to fit me just like a glove, and the comfort level and light weight of the helmet it's second to none in my opinion for a full face ???? 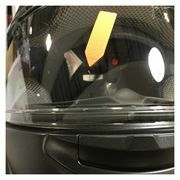 This helmet save my husbands life! Love it so much that we bought it again.